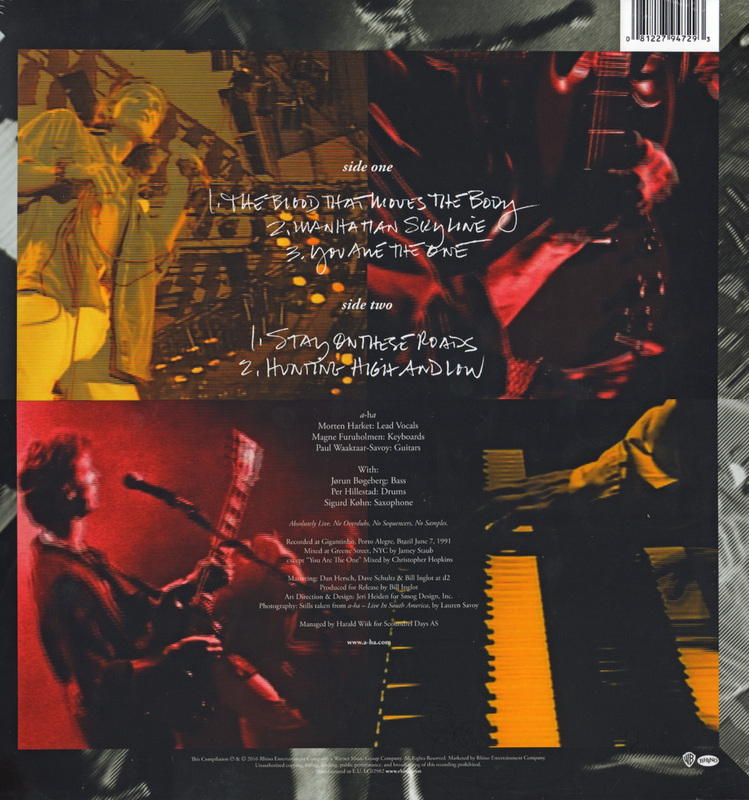 As part of Record Shop Day, the limited edition 5 track vinyl LP "Hits South America" is released to independent record stores across the globe. The five tracks were recorded live in Porto Alegre, Brazil on 7 June 1991. 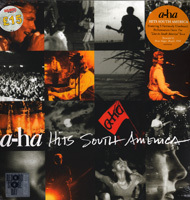 The front cover 16 live shots of the band and crowd in South America, covering the sleeve in 4 rows of 4. The title is printed in white letters across the third row of the sleeve. 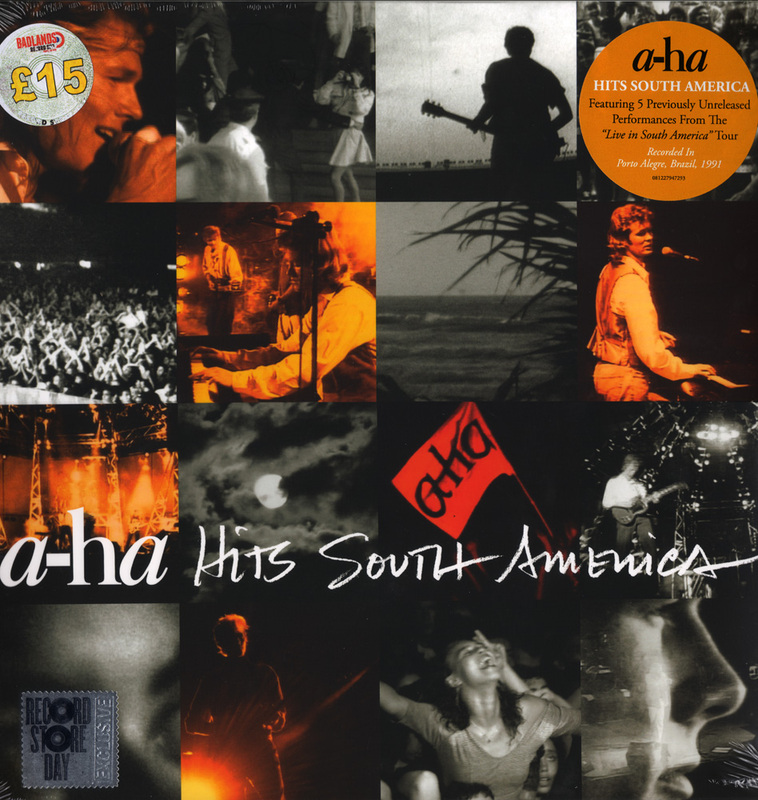 It comes with a circular orange sticker on the front with the text "a-ha HITS SOUTH AMERICA Featuring 5 Previously Unreleased Performance From The "Live in South America" Tour Recorded in Porto Alegre, Brazil, 1991 0811227947293". 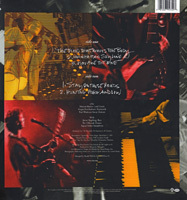 The reverse of the sleeve features four larger live shots of the band with the track listing and other infrmation in white down the middle.